Parahyangan Residences located on Ciumbuleuit, Bandung. 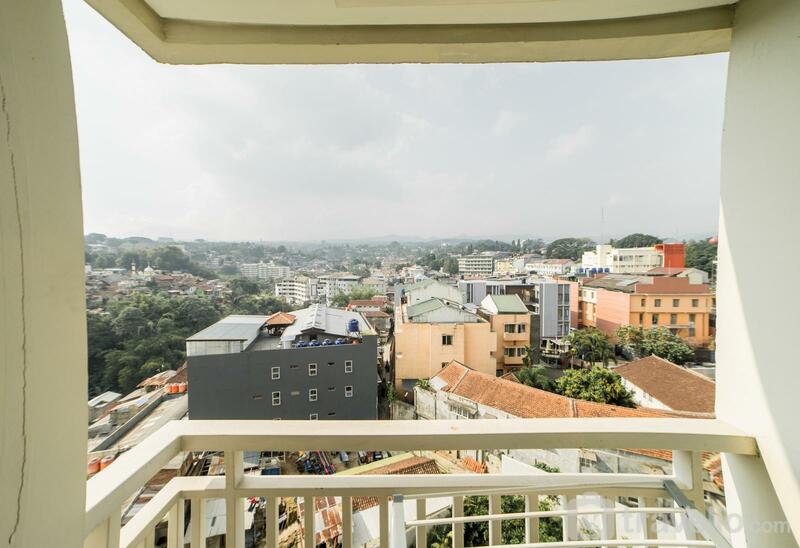 Its strategic location makes this apartment easy to access business centers, entertainment centers, and tourist attractions. 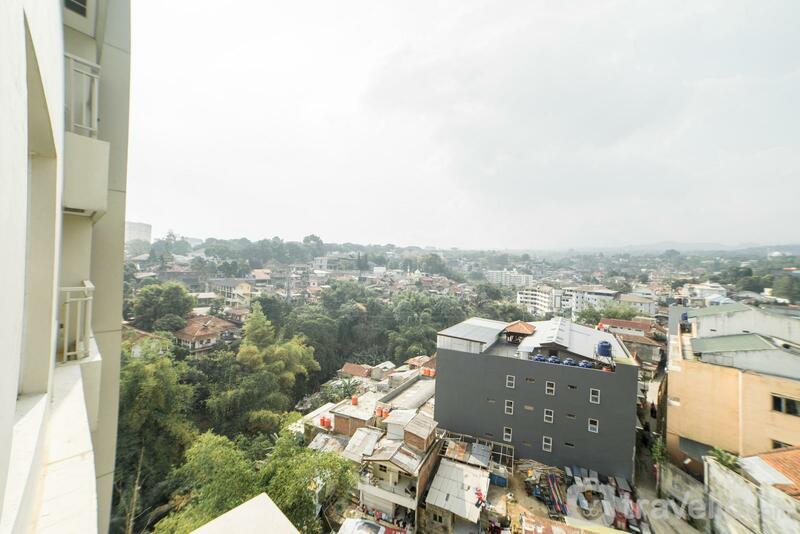 You can also enjoy views of Bandung city directly from this apartment unit. 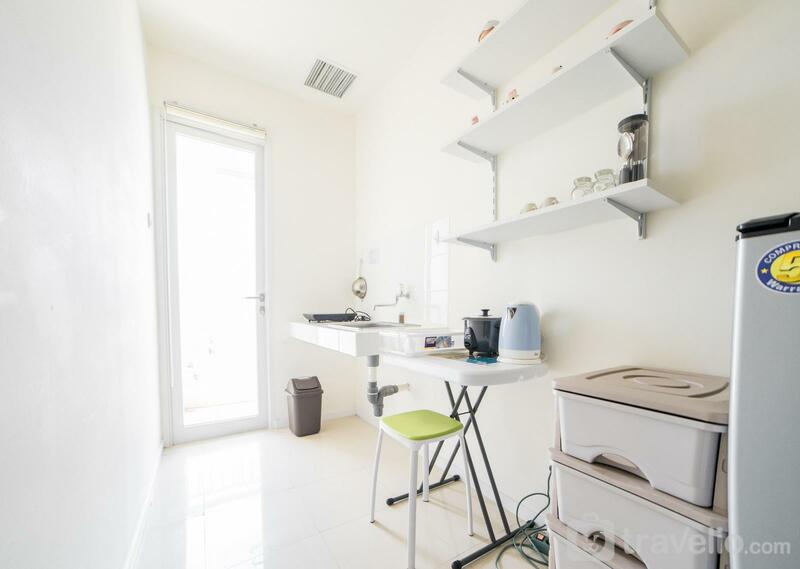 This apartment unit is dominated by white in it which makes this apartment feel spacious and quiet. 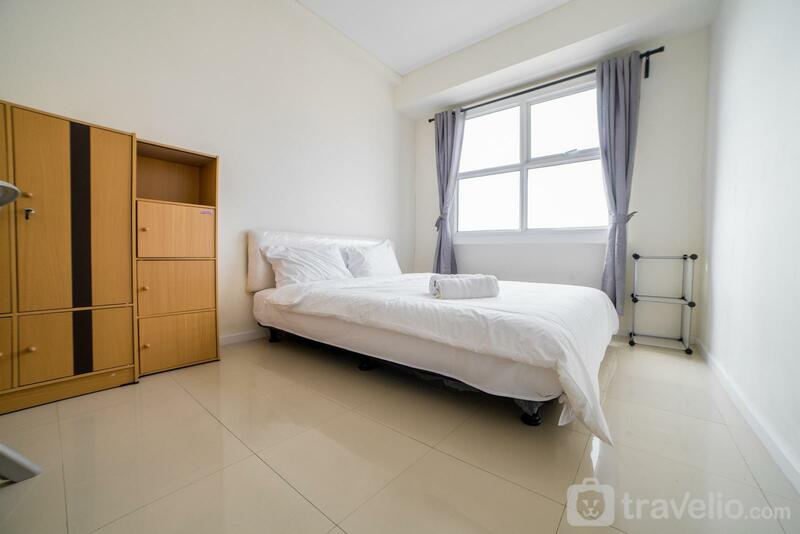 This one room type apartment provides a queen-sized bed in it. You can also relax on the brown sofa in the living room. 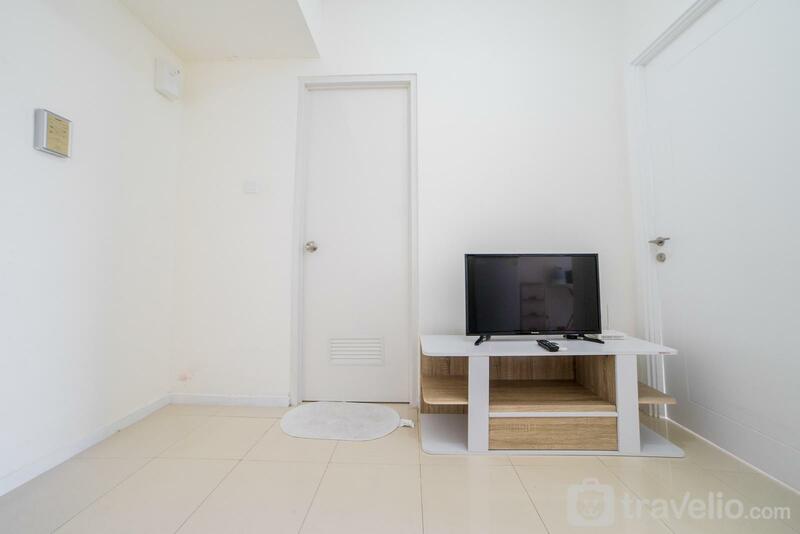 To fill your free time, you can use the TV and free wifi access. 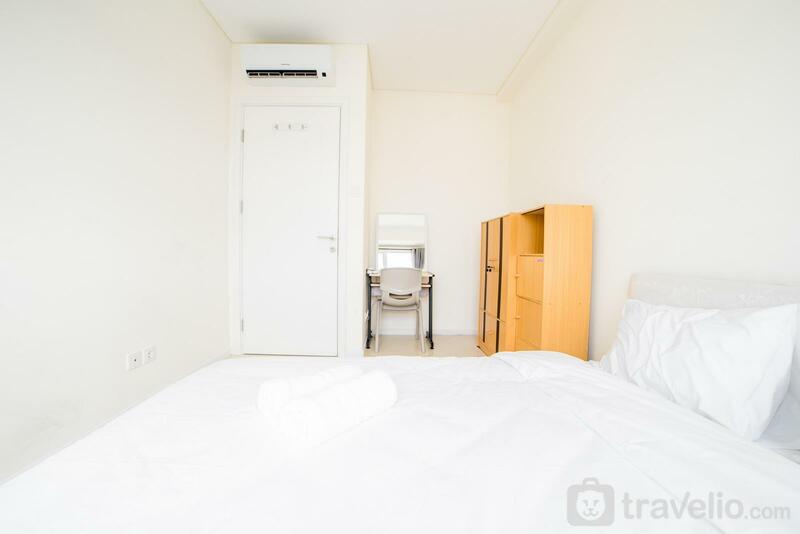 This apartment room also feels cool because it is equipped with an air conditioner inside. 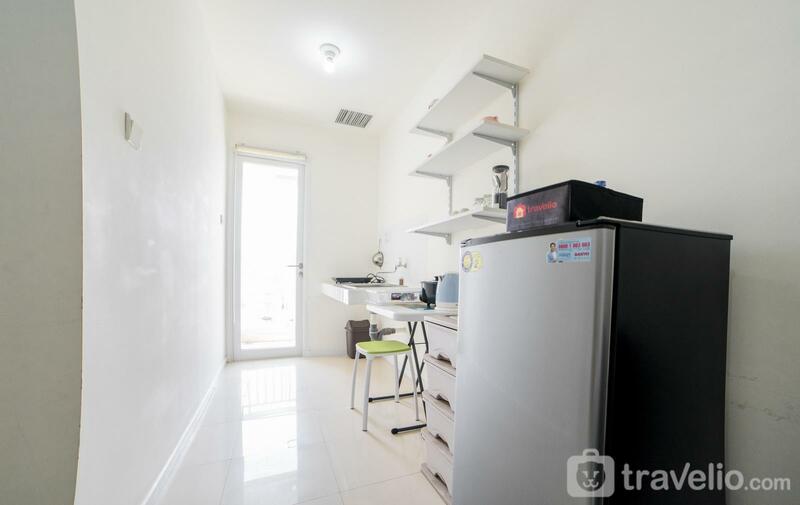 To meet your needs, this apartment provides a kitchen with utensils such as electric kettle, electric stove, rice cooker, frying pan, and dishes. 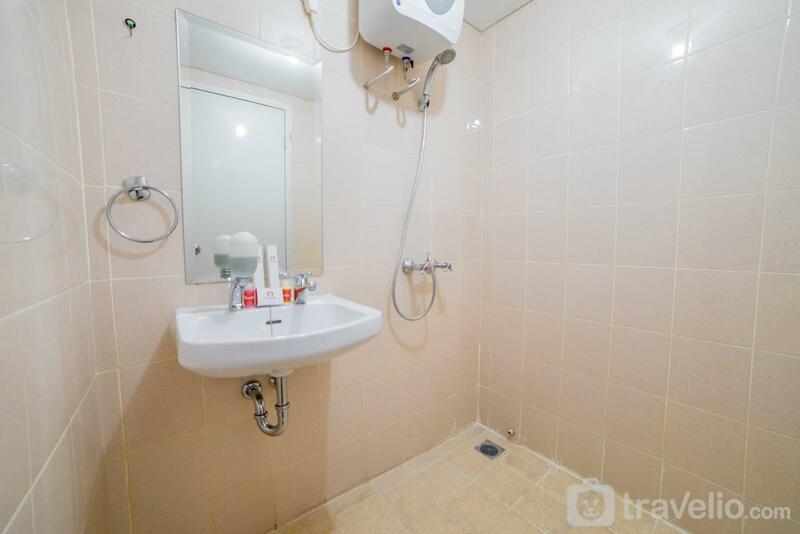 There is also a bathroom that has been equipped with a shower, closet, jet washer and water heater. 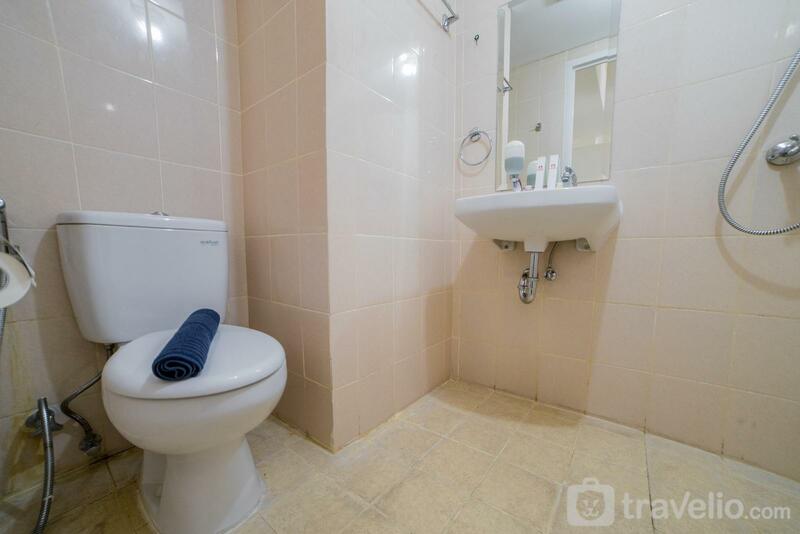 You can also relax by using building facilities such as swimming pool and fitness center. 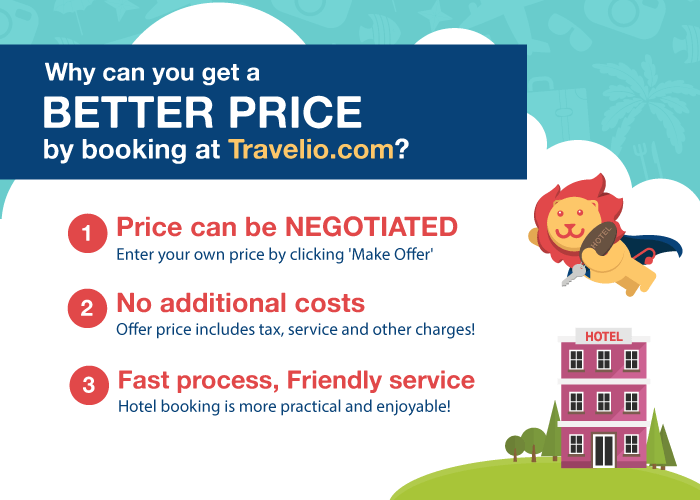 You can also enjoy other facilities such as a restaurant, playground, café, and laundry. Cihampelas Walk could be accessed by 7 minutes driving (1.4 km); Paris Van Java Mall is only 13 minutes driving (3.2 km), and Trans Studio Mall could be reached by 27 minutes driving (8.9 km). 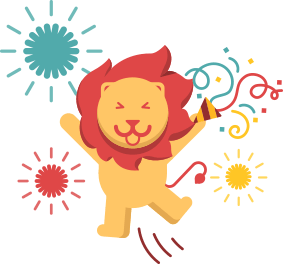 Several recreational places also could be visited such as Bandung Zoo which is only 9 minutes driving (2.5 km); Geology Museum could be accessed by 12 minutes driving (3.7 km); Sate Building and Indonesia Post Museum are only 13 minutes driving (3.7 km). 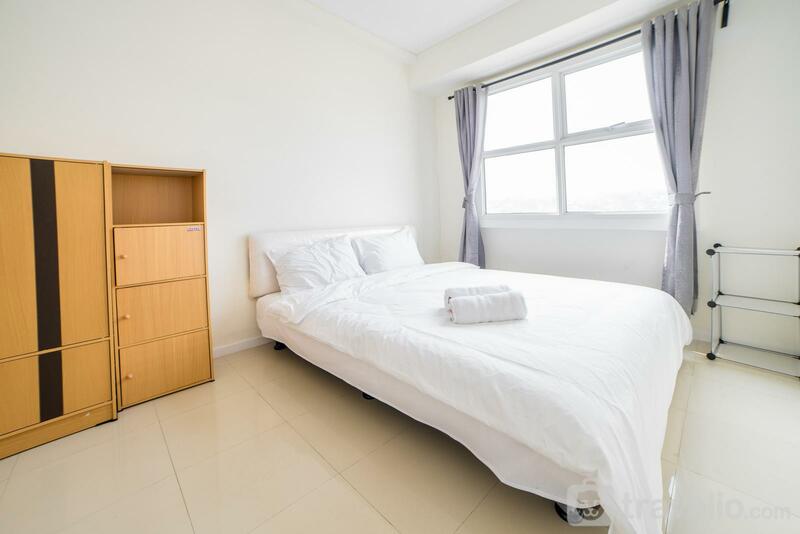 This apartment unit provides one room with a queen-sized bed in it. 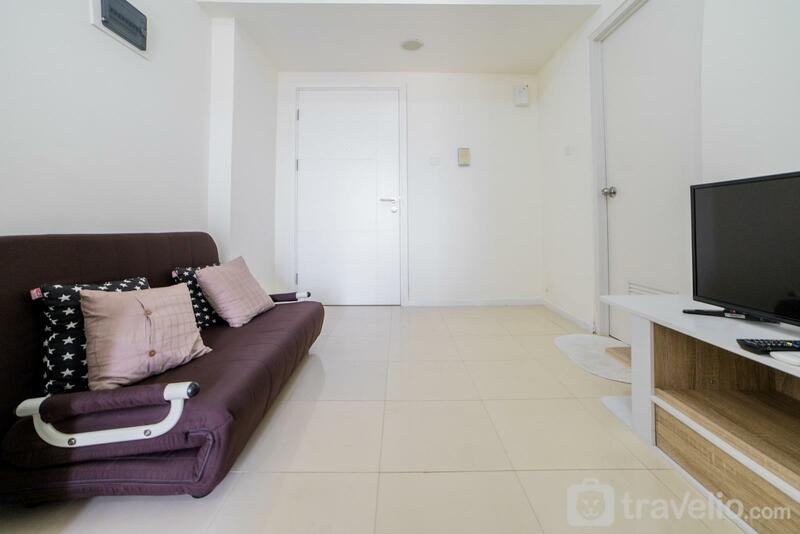 Sofa, TV, air conditioner, and free wifi access are provided to support your free time. 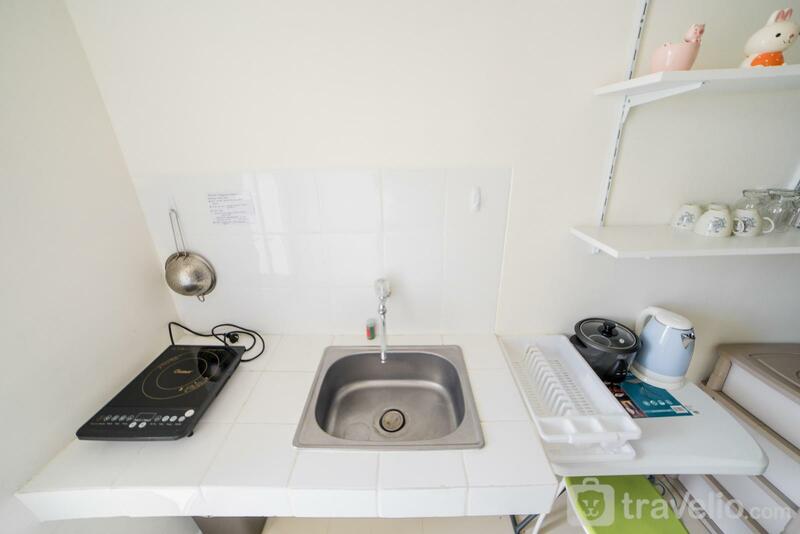 There is a kitchen with utensils such as electric kettle, electric stove, rice cooker, frying pan, plates, and bowls. 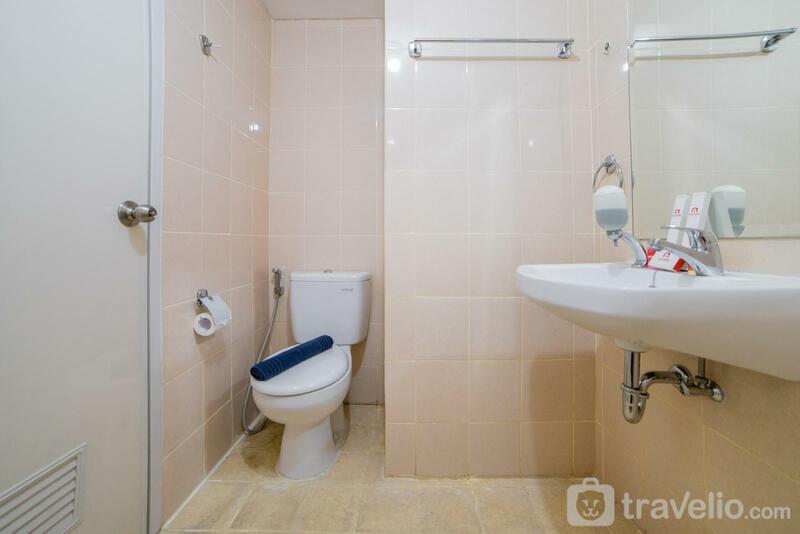 You can also use a bathroom equipped with a shower, closet, jet washer and water heater. 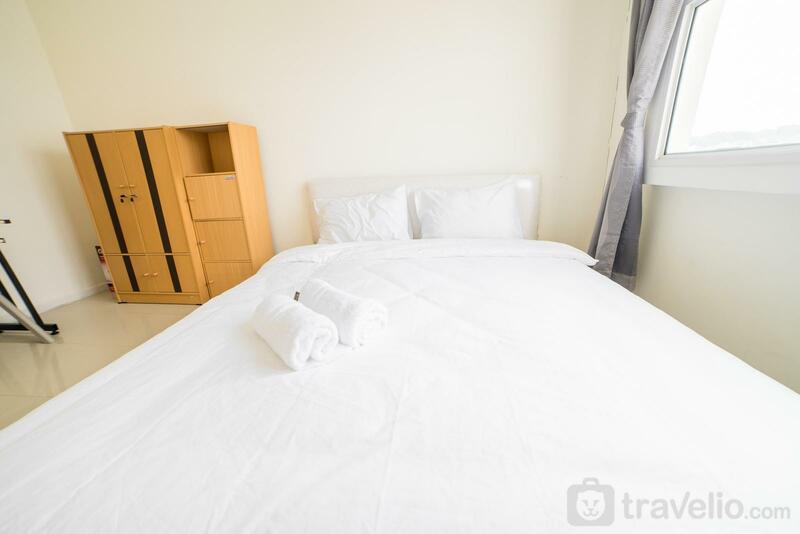 You can also relax by using building facilities such as swimming pools and fitness centers. 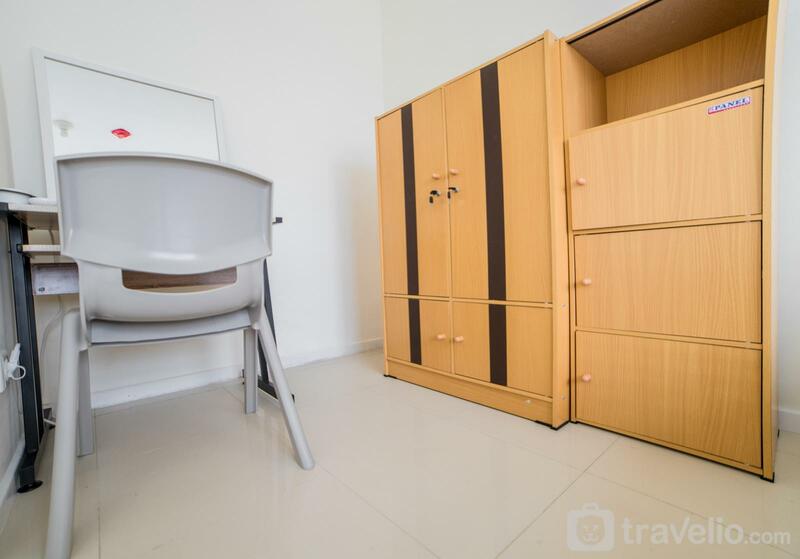 You can also enjoy other facilities such as a restaurant, playground, café, and laundry. 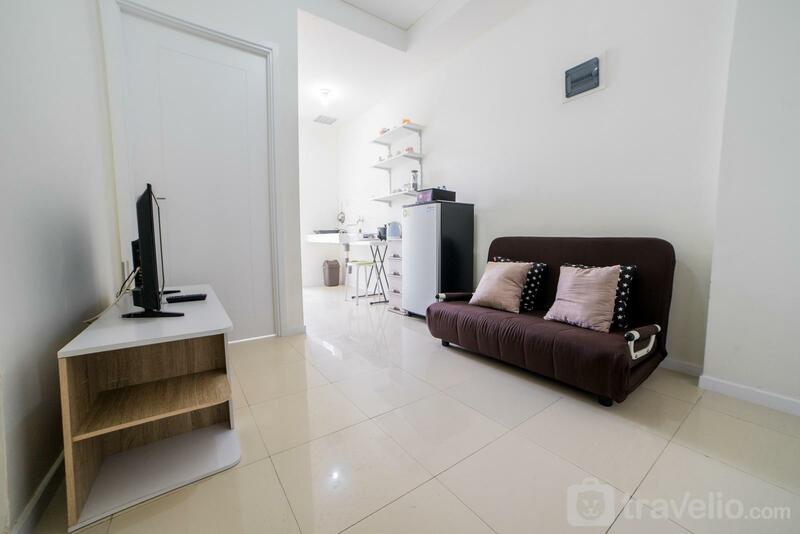 Your price has been accepted by Minimalist 1BR Apartment with Sofa Bed at Parahyangan Residence By Travelio! 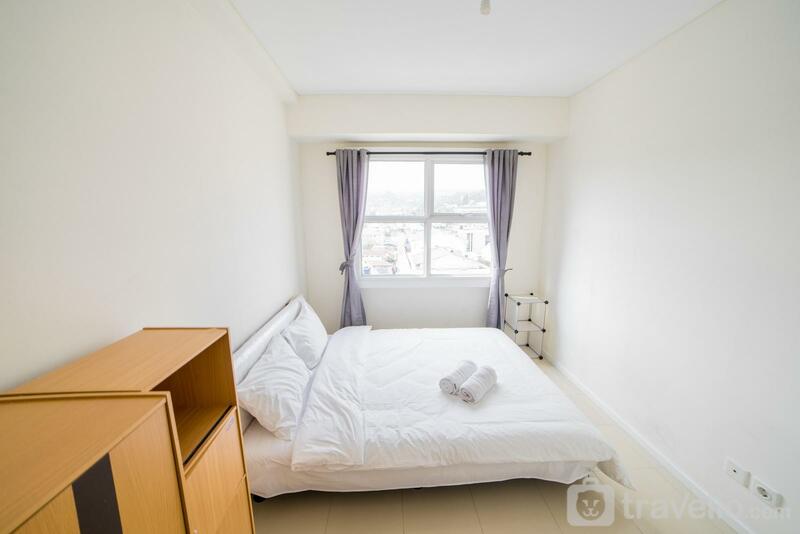 Standard Room, per night, per unit.